Friday, it is so good to see you, as always!! Did anyone else this week was extra long!? Nothing too exciting here on the homefront. womp. one. Earlier this week the blog got a brand spankin' new makeover. (insert: emoji heart eyes) Hope you're in love with it as much as I am! two. Sunday morning the roomie and I had some extra bonding time We dipped into bath & body works (umm heaven) and snagged some goodies to last us into the spring! woohoo! 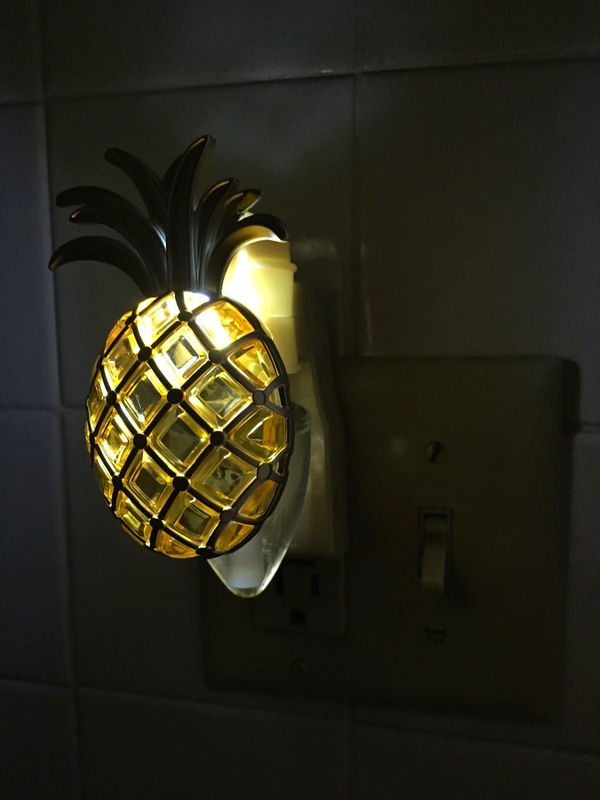 Included would be this adorable pineapple wallflower (that doubles as a nightlight! )- you better believe I was not leaving the store without it!! four. Each week it never fails for one of my professors to remember what week of school we are in. Just in case you were wondering, as of tomorrow we will have finished our SIXTH week! I'm sorry but how is that even possible?!!? The semester is flying by. Probably because it's my last and I want to savor every bit. Always goes the opposite of what you want! haha! Needless to say I was looking at the calendar and (almost) every weekend until graduation is booked. WHAT. again....how is that possible!? Breathe, Kate. I guess it's true they say, time flies when you're having fun!! this weekend: nothing February 20-22: THON! February 27- March 1: State Patty's March 6-8 + 13-15: Spring Break ....and that's as far as I'm going otherwise I'll be crying writing all the dates ;) time needs to slow down. please + thank you! five. Desperately needing some sunshine + warm weather in my life ASAP! Dreaming of white sandy beaches + unlimited fruity drinks...until then I'll just stare at these pictures...ha! If you find any good essential oils let me know! I've been wanting to try them out too, I've heard so many great things! 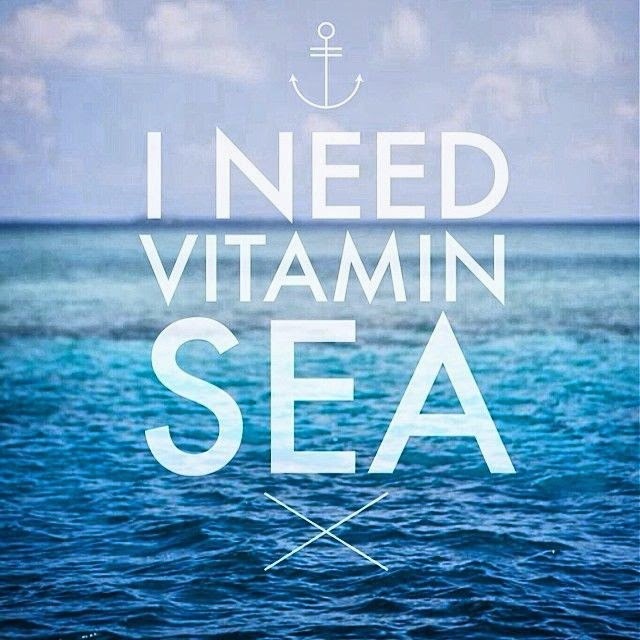 And I agree, I need some sun, sand and salt water in my life too! Happy Friday girl! 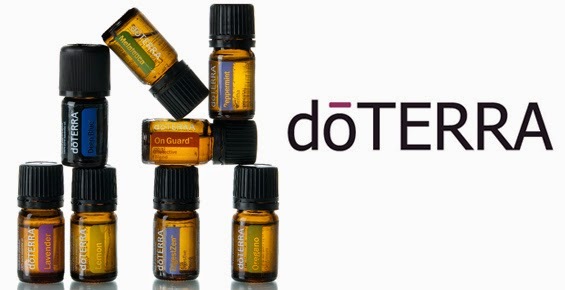 Email me at alanandcrystal@yahoo.com I use Young Living and LOVE them! I would love to tell you my stories and favorite oils/uses! 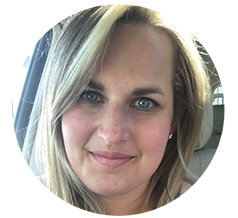 Love the makeover – a little change is always so exciting! Dreaming of a warm vacation too!! I mean FL is only a plane ride away....... ;-) I really want to invest in some good oils as well! Thanks so much for linking up! Hope you have a great weekend! I need some vitamin sea too! Just put me on the beach with a drink in my hand please. That wallflower is cute. I keep forgetting to go get refills for mine. I'm so itching to pick up my spring scents from B&BW!!! 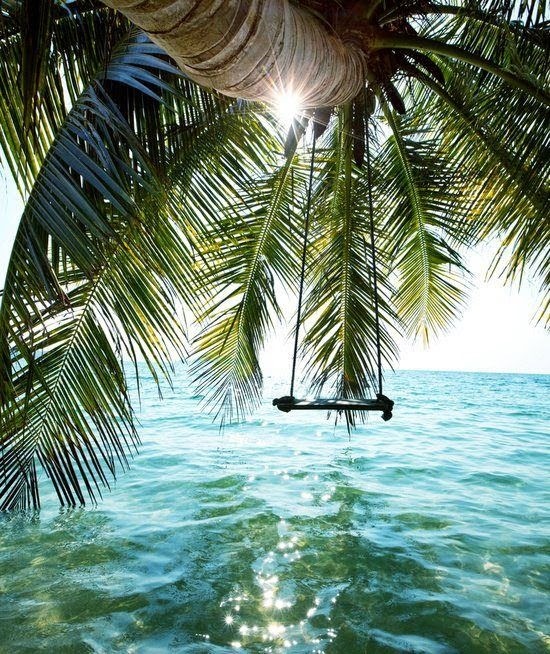 I totally need a vacation and some vitamin sea too :) I also love your blog design! So I'm obsessed with the new design, and now I really want your pineapple wallflower! Keep us updated on the Essential oil front- I'm super interested in those but would have no idea where to start!